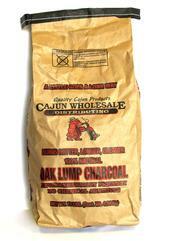 Try our own Cajun Wholesale Oak Lump Charcoal. It burns hotter, cleaner, and longer than other brands. This product is 100% natural and environmentally friendly.